Enjoy the comfort of hit-Tuner.net and listen to Rasika Semarang 100.1 FM simply by over our reception tool: On our homepage you will find a comprehensive selection of internet radio radio stations. In addition to Rasika Semarang 100.1 FM you will definitely discover still more favorites! As far as we are informed sends the radio station Rasika Semarang 100.1 FM from the country Indonesia. 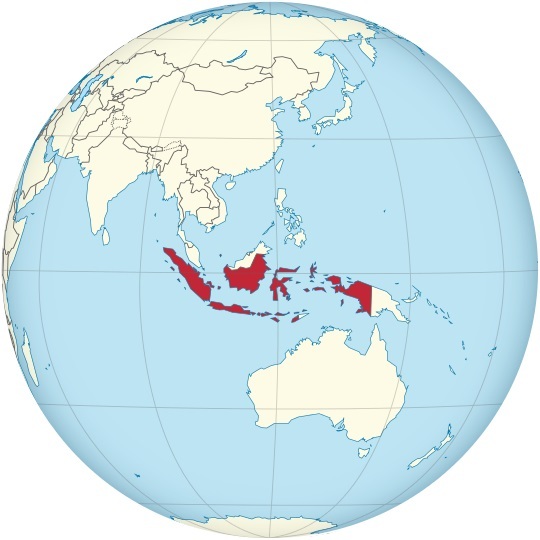 More Info: Indonesia is a sovereign state in Southeast Asia and Oceania. Indonesia is an archipelago comprising 13,466 islands. It encompasses 33 provinces and 1 Special Administrative Region, making it the world's fourth most populous country. Indonesia's republic form of government comprises an elected legislature and president. The nation's capital city is Jakarta. The country shares land borders with Papua New Guinea, East Timor, and Malaysia. Other neighboring countries include Singapore, the Philippines, Australia, Palau, and the Indian territory of the Andaman and Nicobar Islands.